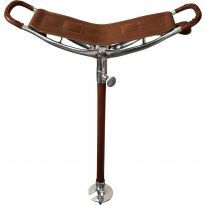 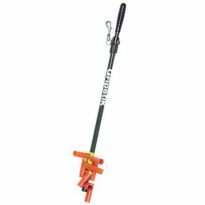 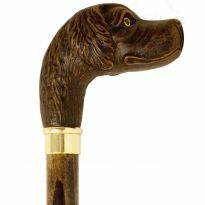 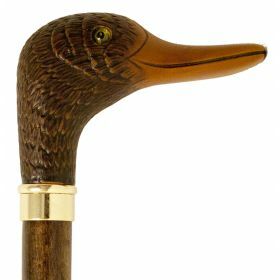 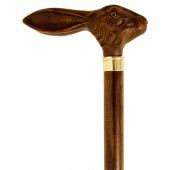 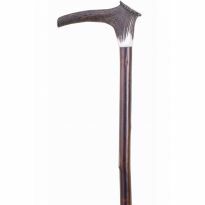 Maple stick with rubber ferrule and Duck head handle, A more decorative cane for those formal evenings. 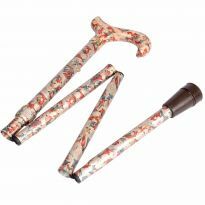 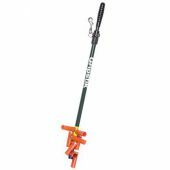 Approximate Length 36". Please note that these sticks are natural products and as such lengths and colours may vary.